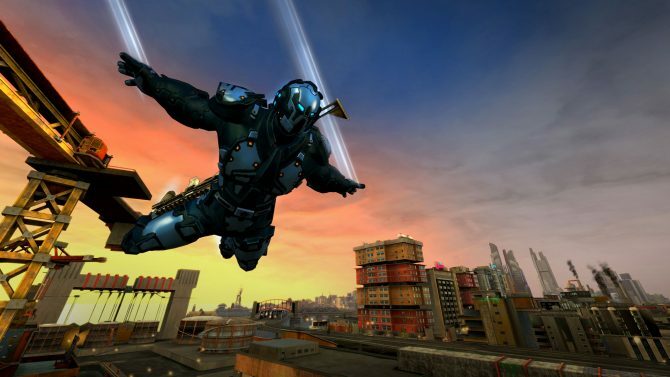 Crackdown is back and coming to Xbox One. 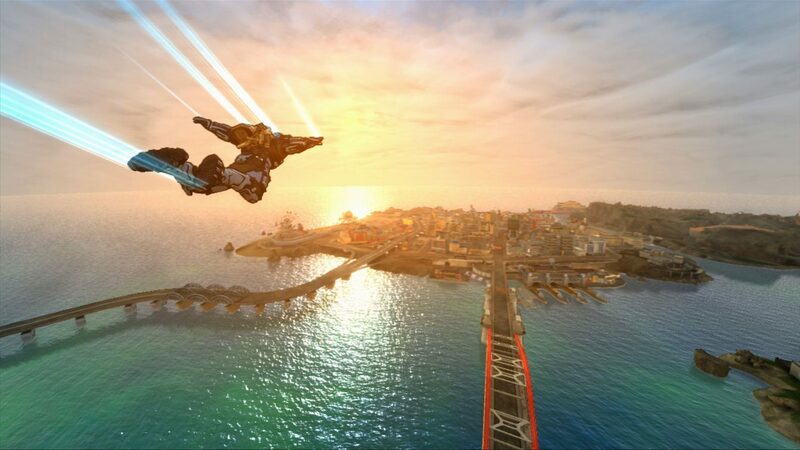 A two minute trailer was shown today at Mircosoft’s E3 press conference. 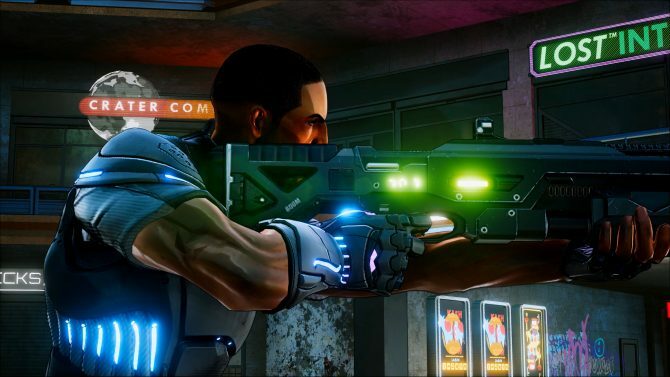 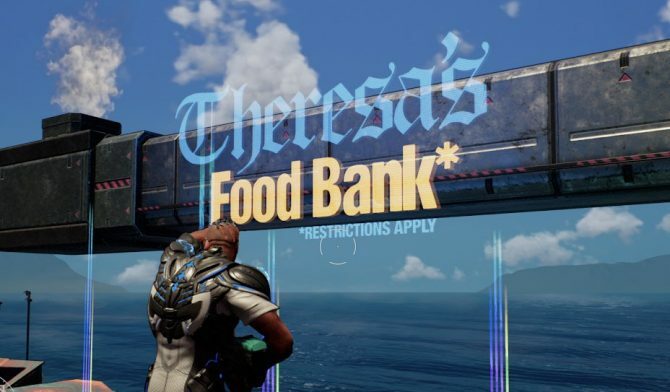 The creator of the original Crackdown Dave Jones is developing the game but other than that details are pretty scarce but more information should arise in the coming weeks.